#GhostStories - 6/10, effective in parts uodate of the 70's British portmanteau horror film. 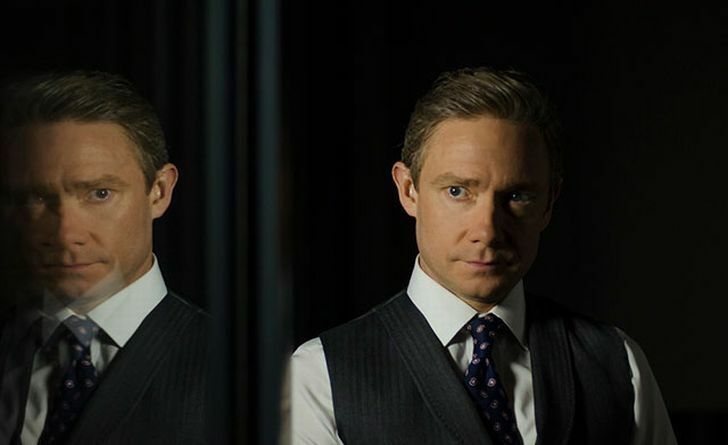 Three stories are connected by an investigation, the final episode featuring Martin Freeman is the best. #GhostStories is another wonderful gift from @IFCMidnight. A scary puzzle box of delights. Martin Freeman is fantastic!